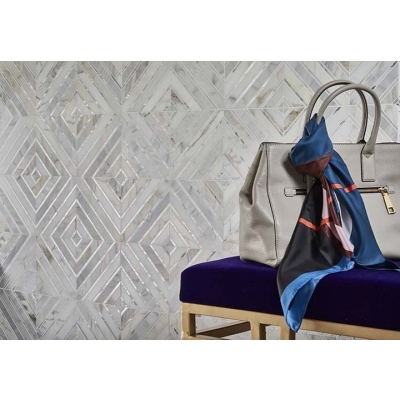 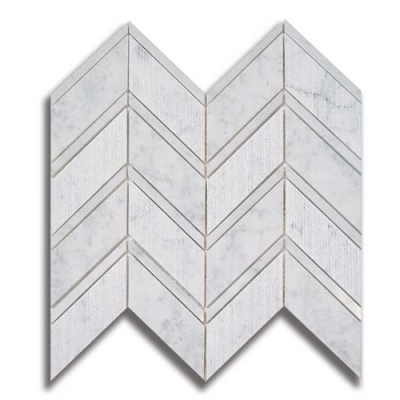 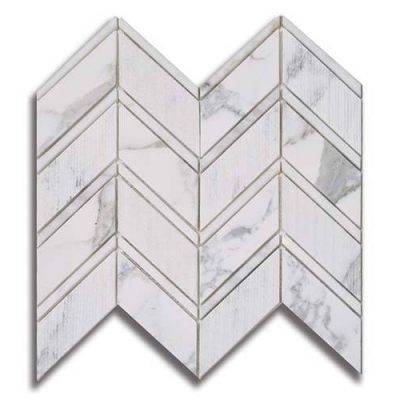 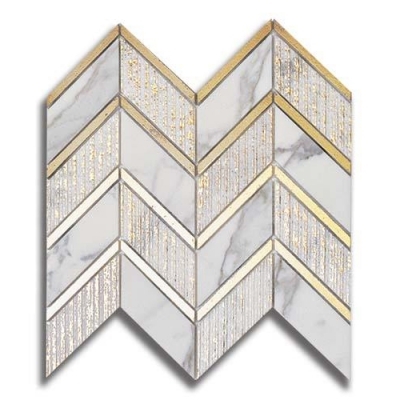 The Luminous Collection is the latest fashion-forward foray into marble mosaics gives fan-favorite luxury materials a distinguished charm. 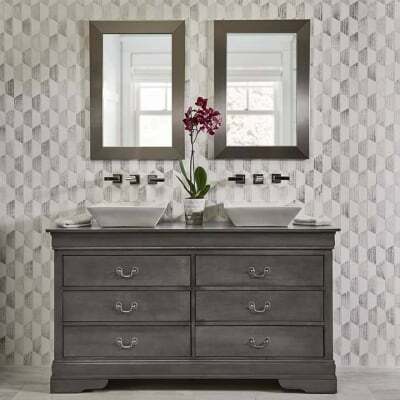 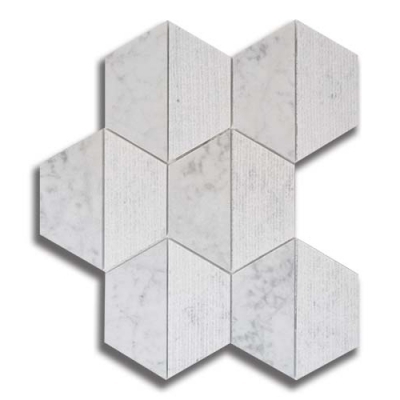 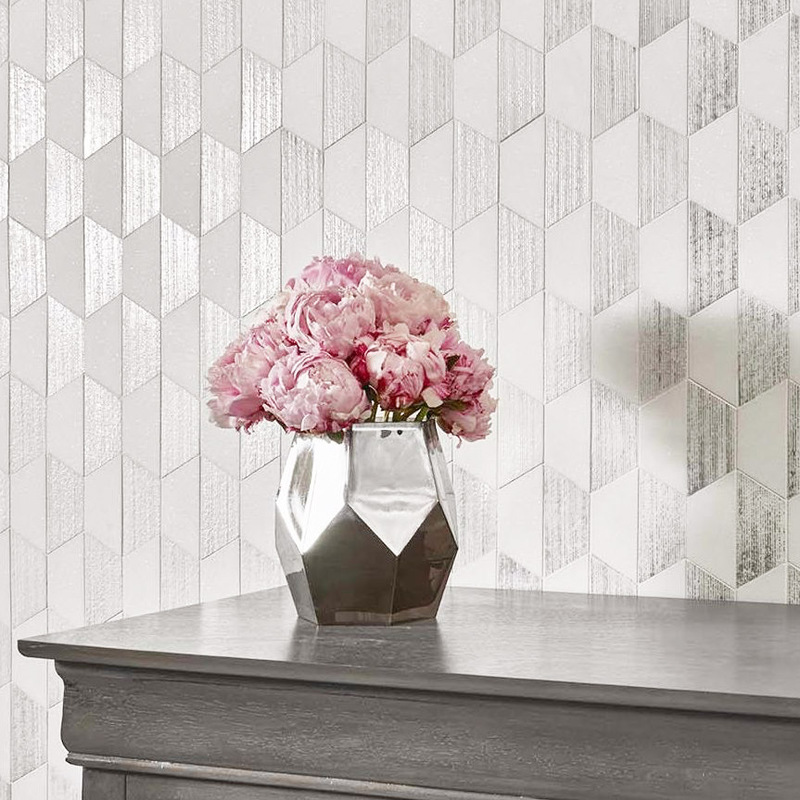 A range of finishes mingles with trending geometric shapes and crisp lines to provide playfully rich textures. 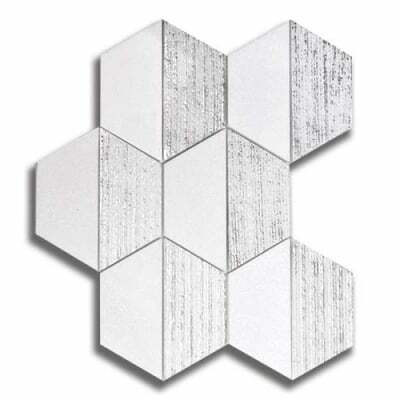 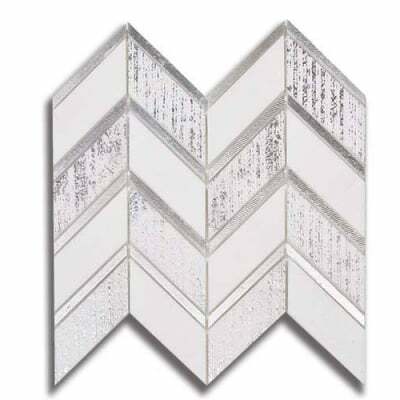 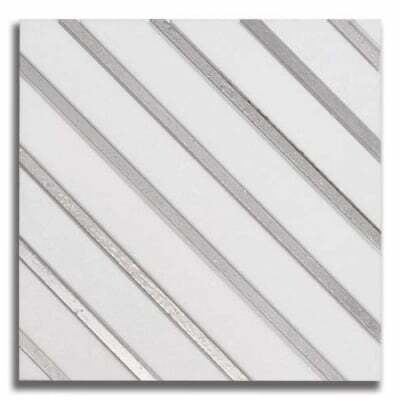 The predominantly clean, white palette introduces nuanced pops of metallic and different surface finishes to a variety of the available color ways. 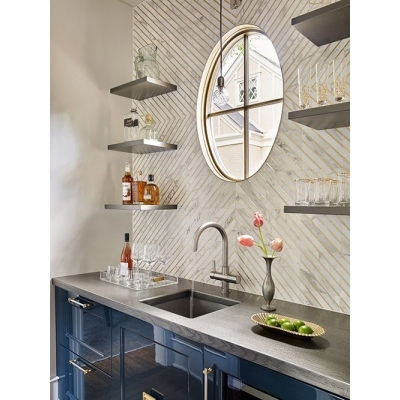 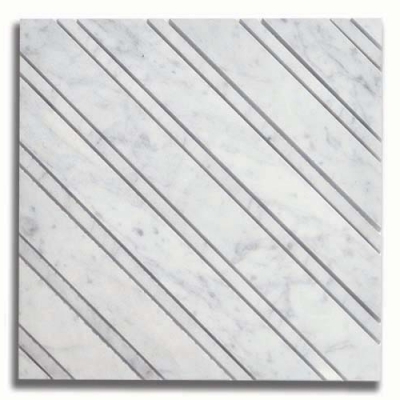 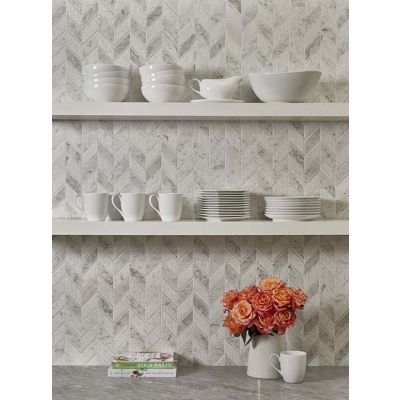 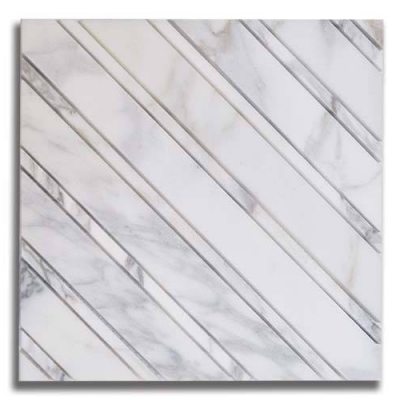 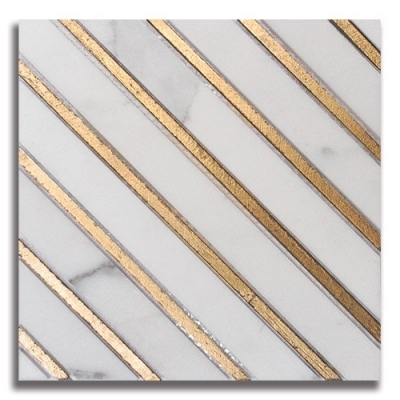 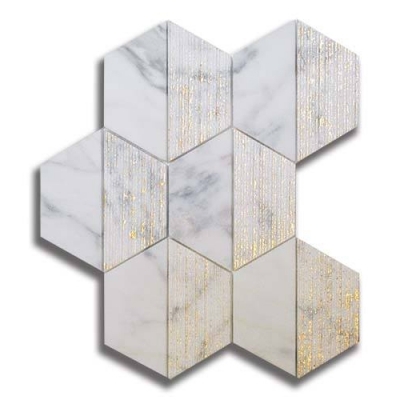 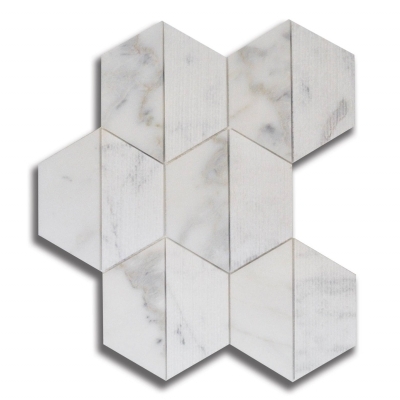 Luminous is a modern, marble-meets-metals collection with textural depth that will lend an inimitably personal look.